Everyone knows that coffee and espresso-based beverages hold an important place on most restaurant menus. Everyone knows that coffee and espresso-based beverages hold an important place on most restaurant menus. 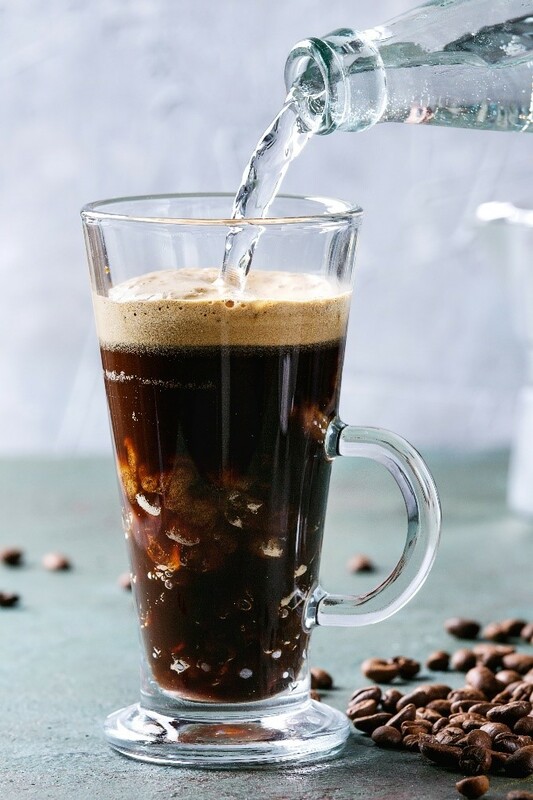 In fact, according to Datassential MenuTrends™, in the last four years, the percentage of restaurants offering beverages such as espresso, cappuccino, lattes, cold brew, and americanos, in both hot and iced format, is nothing less than explosive. Cold brew offerings increased a whopping 486% within that time frame. Americanos are up over 57%. Cortados (equal amounts of espresso and warm milk) are up 437%. Iced coffee is up 28% and iced mochas are up 39%, just to name a few. Now, it is more important than ever to offer a wide variety of beverages that are exciting and new to customers. Sweetened Coffee and Tea with Milk: This beverage goes by many names such as Yuenyeung, Kopi Cham (Malaysia) or simply Coffee with Tea and can be served hot or over ice. 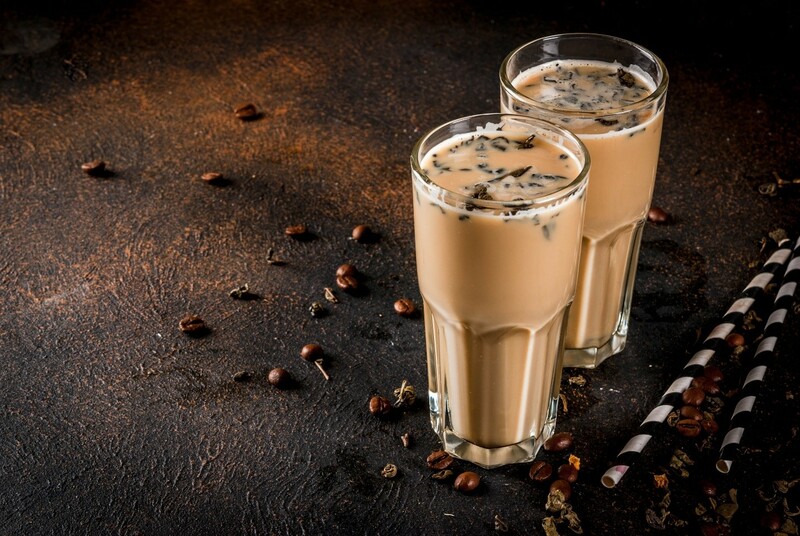 To create this beverage, mix extra strong drip coffee with Hong Kong style tea milk (black tea, sweetened condensed milk, and sugar) or blend the extra strong drip coffee with a sweetener (i.e. simple syrup) and milk to create a sweet, creamy beverage. Cascara: Cascara, also called coffee cherry tea, is made by brewing dried coffee cherries in a similar method to tea. 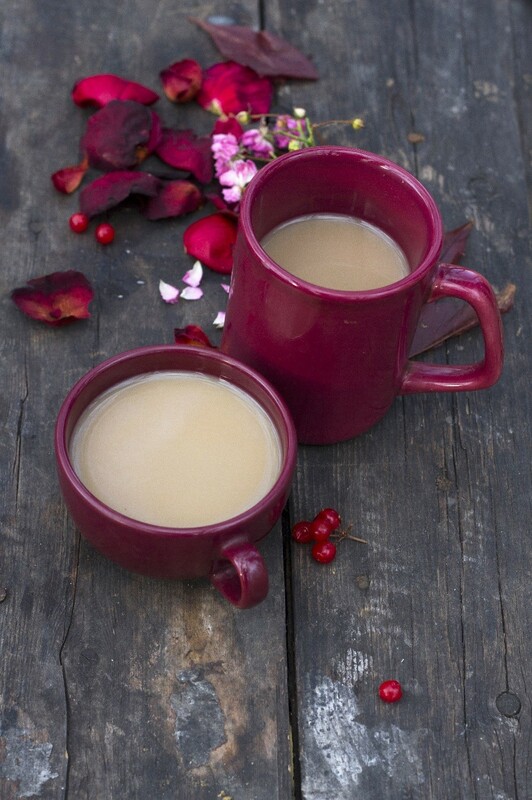 Served hot or cold, this beverage has a sweet, floral taste more comparable to tea. Cascara is not a true tea though because it is not made from tea leaves and it does not taste like coffee because it isn’t made from coffee beans. So, what exactly is it? Cascara is the skin/fruity outer layer of the coffee cherry once the coffee bean has been removed and has a much lower level of caffeine than coffee. 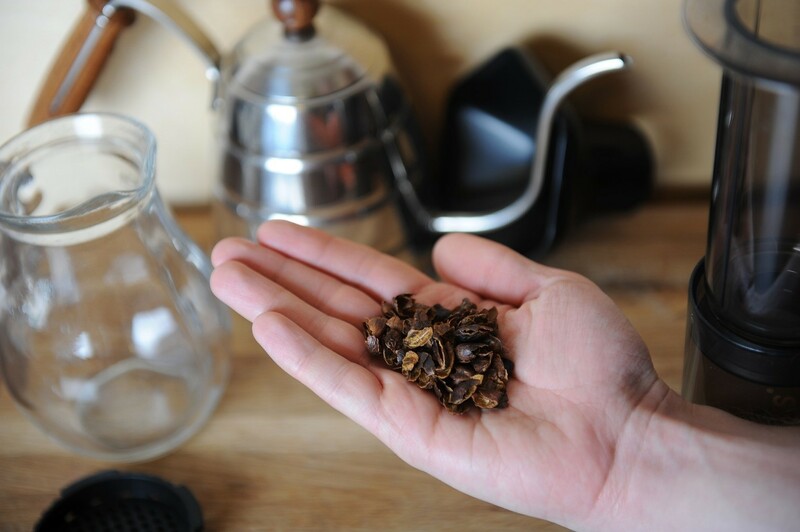 Normally discarded or used as a compost, Cascara is now being used in a variety of beverages, although it may be somewhat difficult to find. Early adaptors could grab the attention of Millenials and Gen Z and introduce them to a new beverage type. Dirty Chai: A Dirty Chai is made by blending Chai Tea concentrate, steamed milk, and a shot of expresso. Want an extra jolt? Add another shot of espresso to create what is called a Filthy Chai. Serve hot or iced. According to Datassential FLAVOR™ consumer trial + affinity, Millenials and Gen Z are embracing Chai Tea Lattes. By simply adding an espresso shot (or two) to a beverage they already love, it creates another reason for them to return for exciting, unexpected options. Sparkling Coffee Beverages: Sparkling coffee is cropping up on menus, but the key to a refreshing beverage is to add sugar so that the result isn’t bitter. To create, chill two shots of espresso or desired amount of cold brew coffee and pour over ice. Add 2 tablespoons of simple syrup and stir to mix. Top with 6-8 oz of sparkling water. So refreshing! Try adding sparkling espresso or cold brew to ice cream or gelato to create a sparkling affogato. Frozen coffee beverages are still hot. In Datassential INSIDER™ + SCORES™ regarding recent chain activity, frozen coffee beverages are a major draw for customers to visit more frequently. 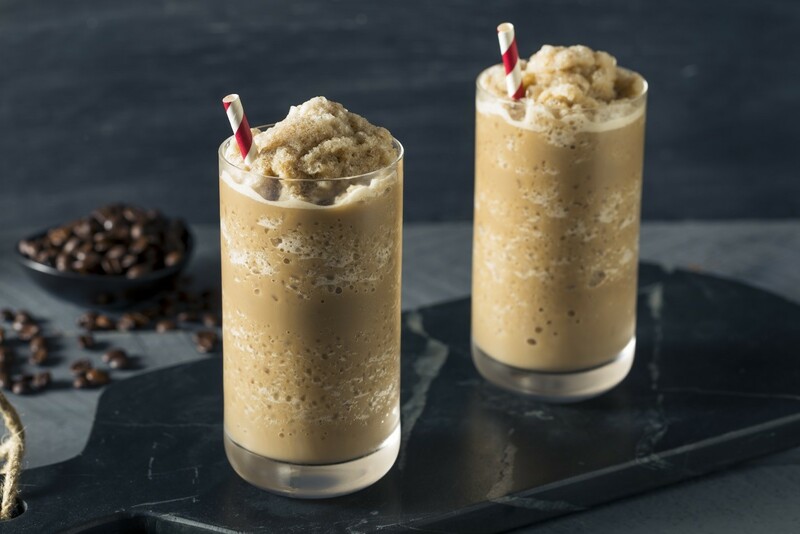 To create a Frozen Cold Brew Drink using a frozen beverage machine, simply combine approximately 1.5 gallons of cold brew concentrate and 1.5 gallons of milk or milk alternative (soy, almond, or coconut milk). Add a sweetener such as a simple syrup or a flavored syrup (10-12 mL of syrup for every 6 oz of cold brew contrate/milk mixture) and mix well. It is important to make sure the frozen beverage machine is suitable for use with milk products. To ensure proper consistency, measure the brix and adjust as needed according to your product provider. Typically, beverages need to be 11-20% sugar by weight to properly freeze. Want to give Millenials another twist on a Chai Latte? Easily create a frozen Chai Latte by mixing 1.5 gallons of chai tea concentrate with 1.5 gallons of milk or milk alternative. Add 10-12 mL of simple syrup per 6 oz of the chai/milk mixture and mix completely. Measure the brix and adjust recipe accordingly.